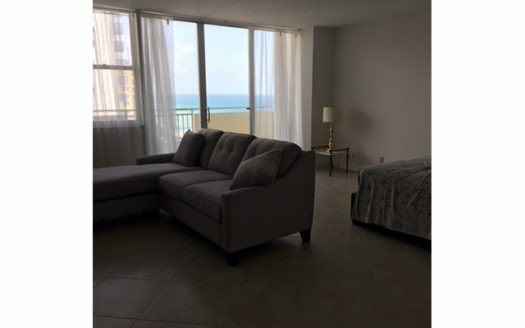 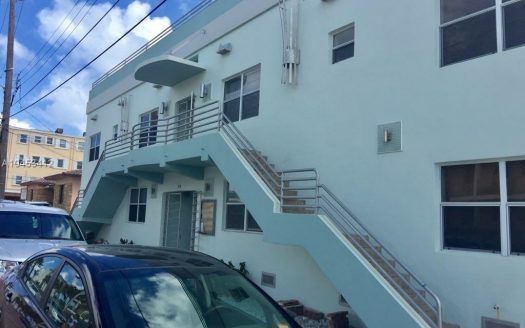 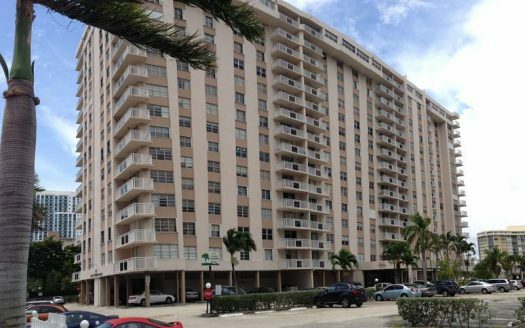 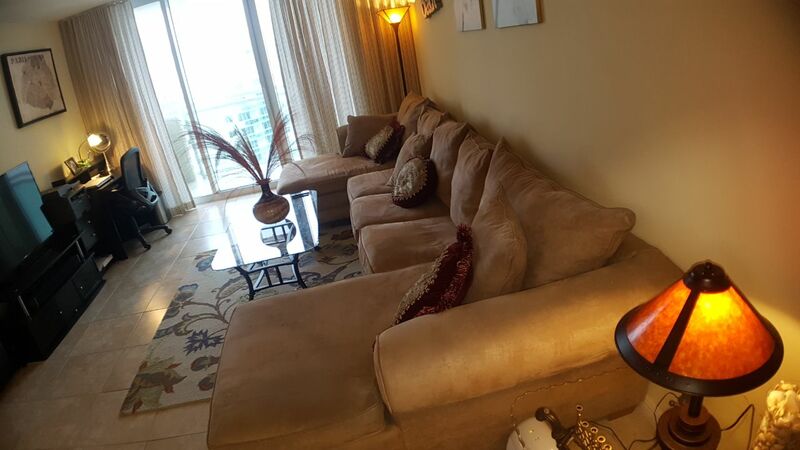 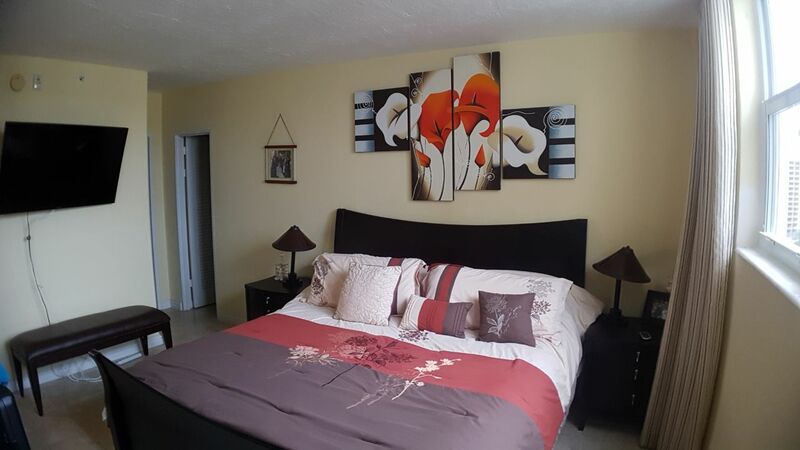 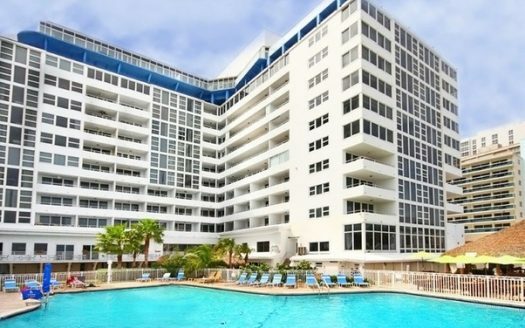 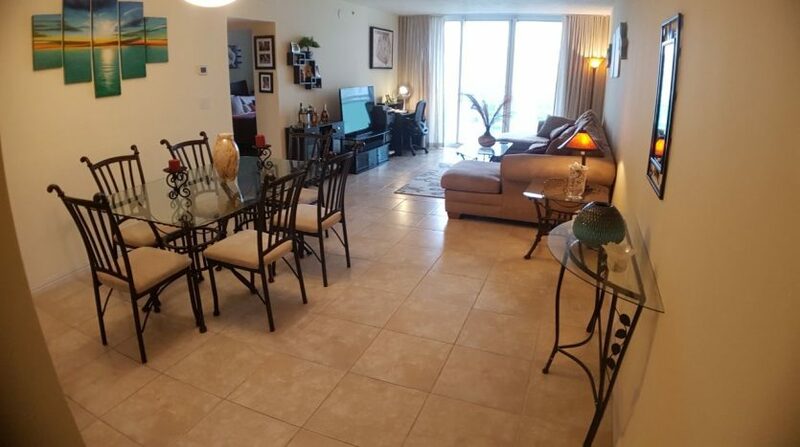 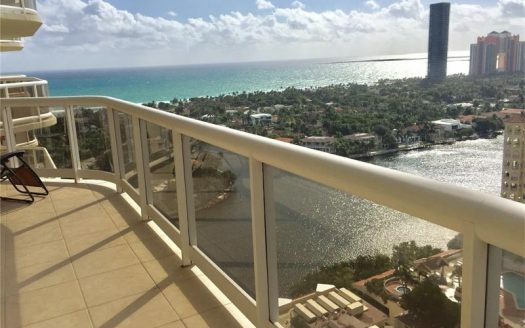 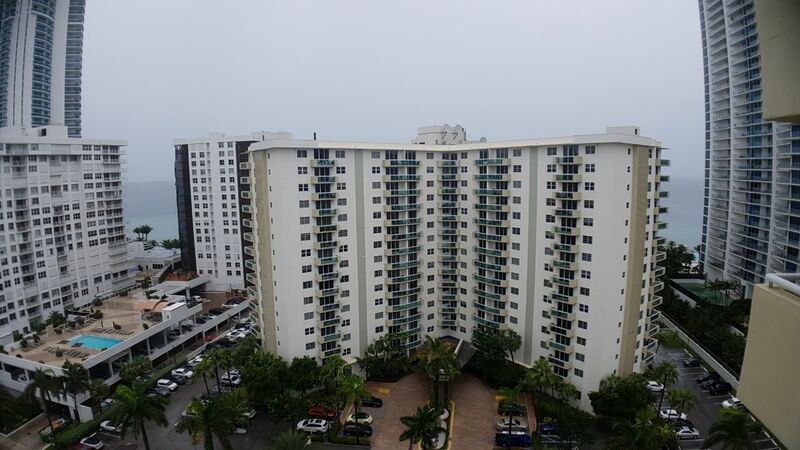 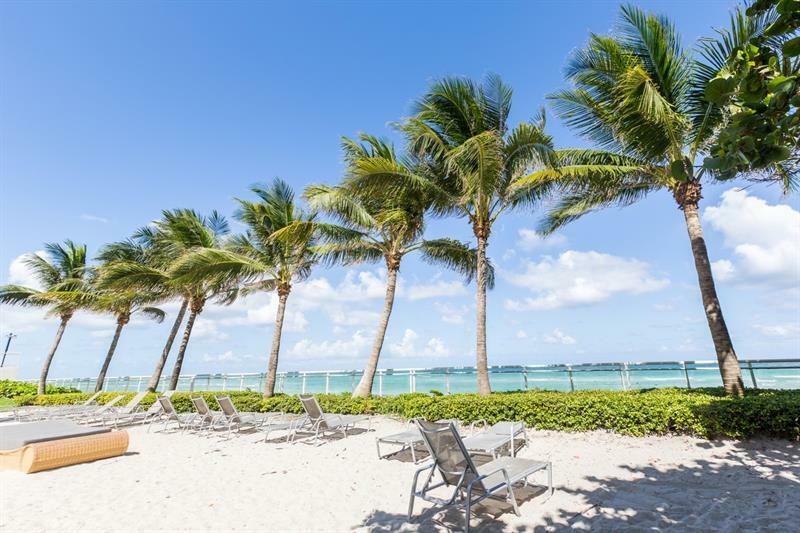 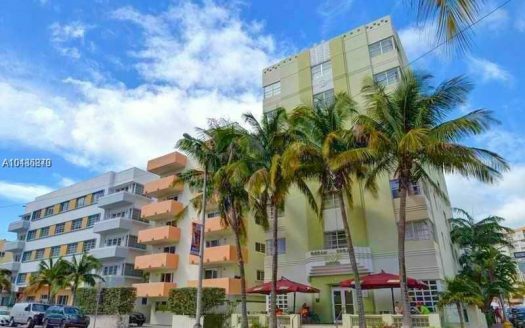 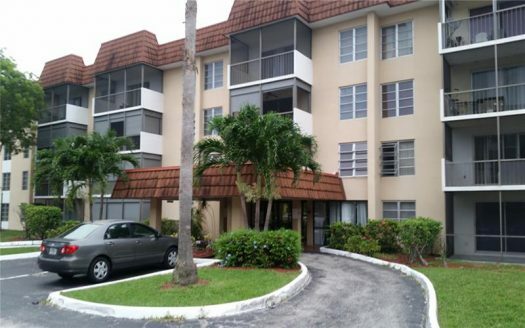 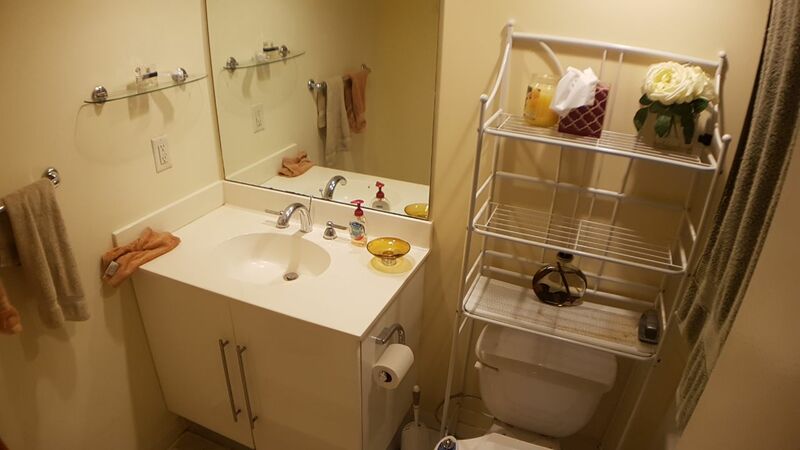 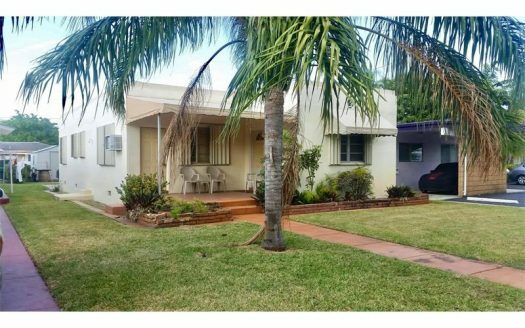 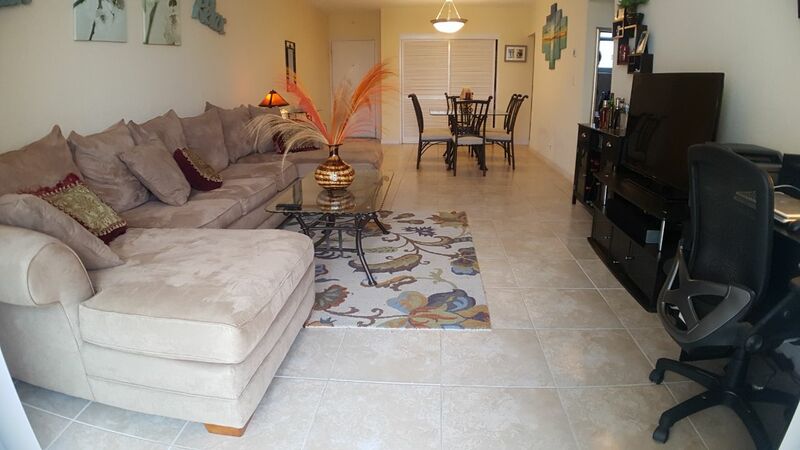 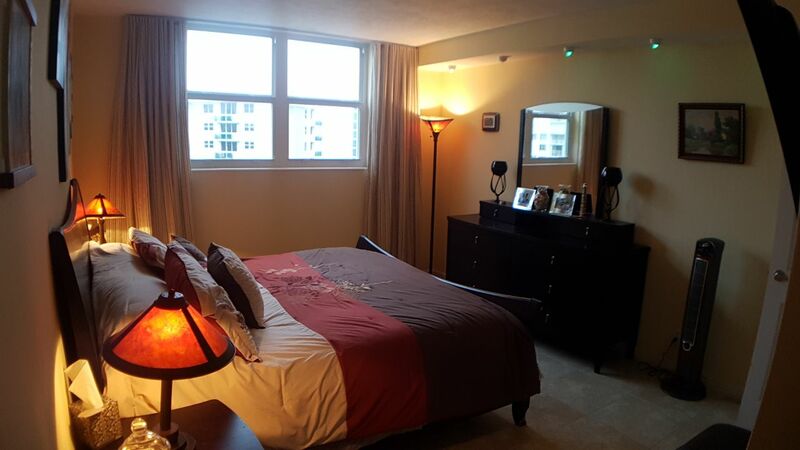 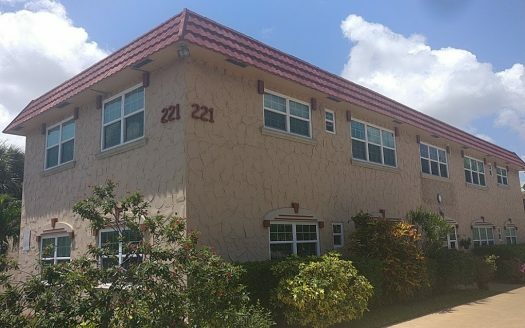 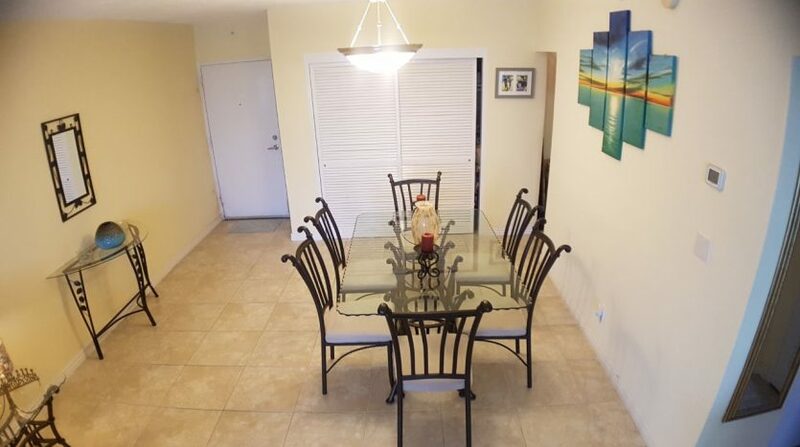 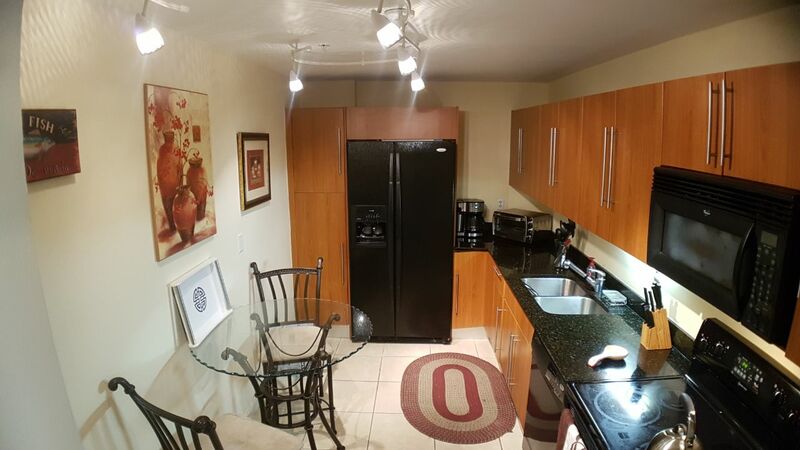 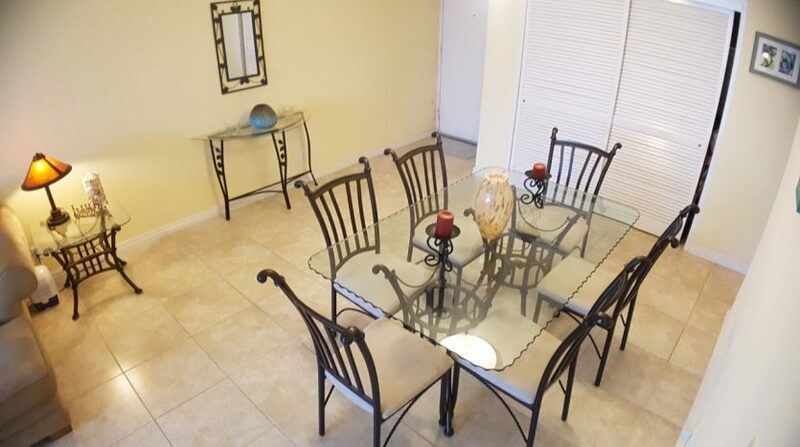 Gorgeous 1 bedroom, 1.5 Bathroom Unit is fully renovated; ceramic tiles thru out, wood cabinetry & granite counter tops in kitchen, remodeled bathrooms, Large balcony offers views to the ocean. 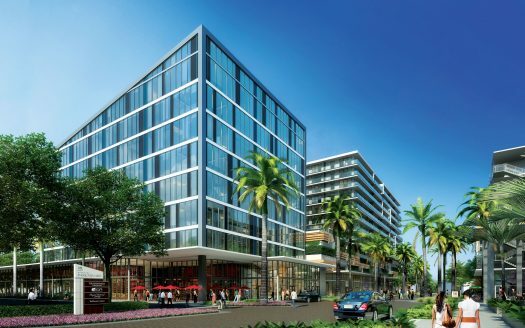 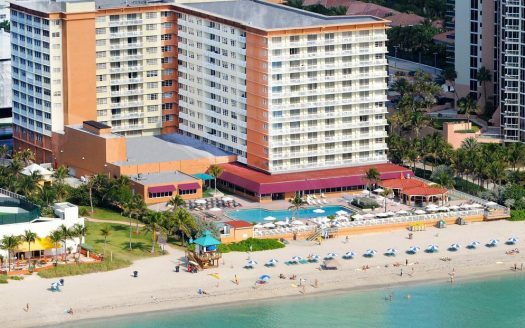 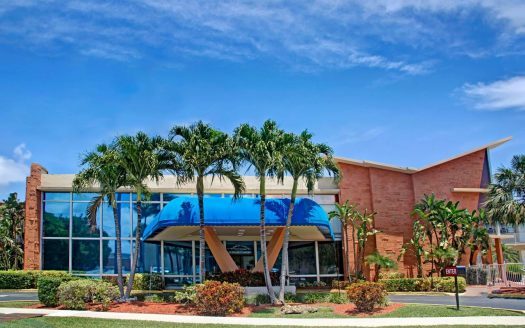 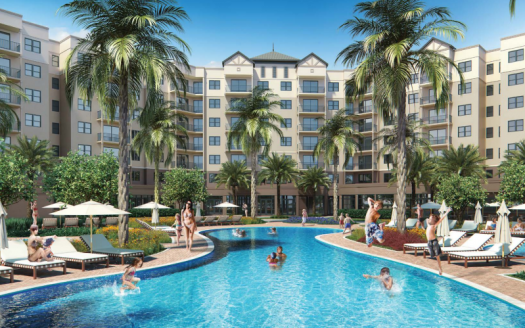 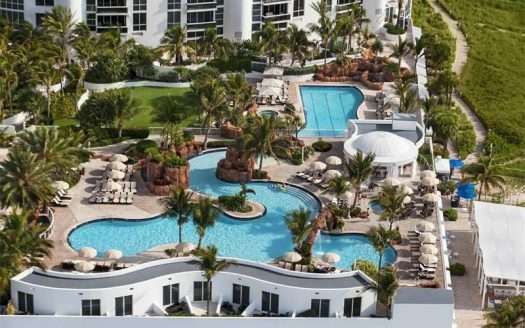 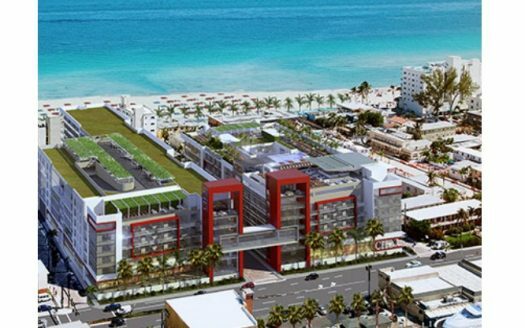 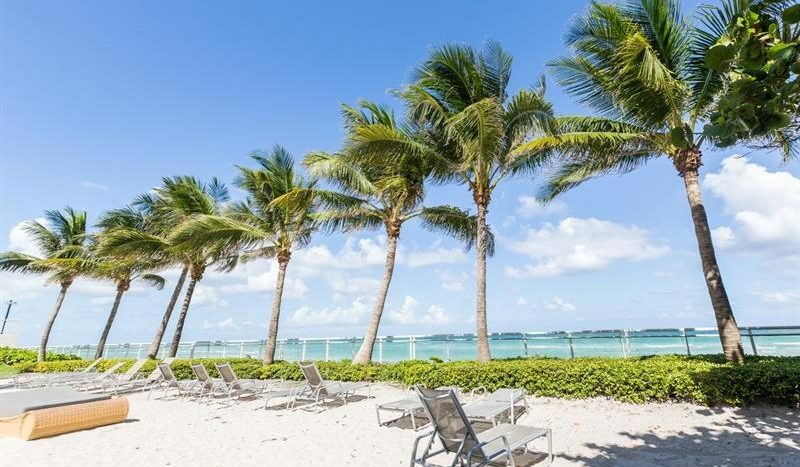 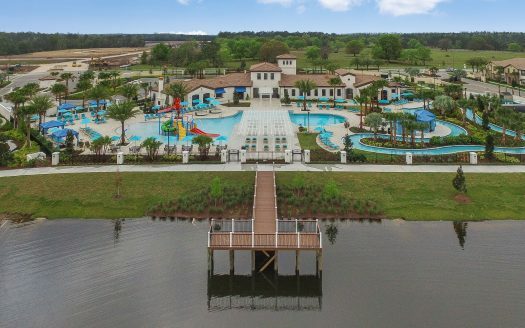 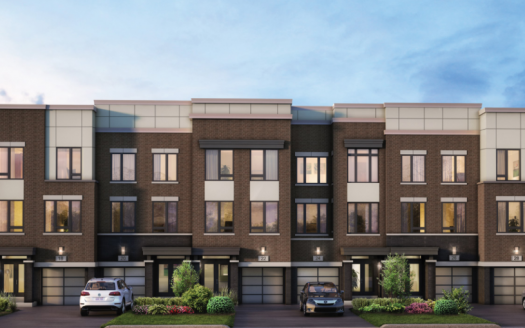 Building Amenities include beach & pool service, hot tub poolside, clubhouse, sauna, steam room, state of the art gym, massage room, poolside cabanas, tiki bar, convenience store, 24 hr security and valet service. 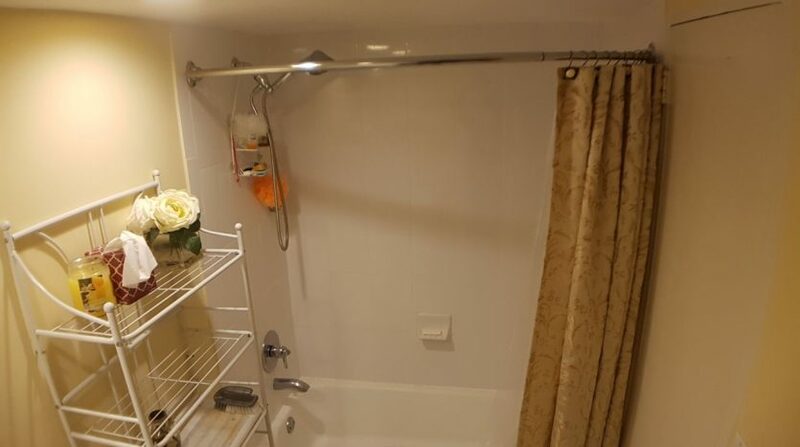 Maintenance includes a/c, hot water, water, cable.